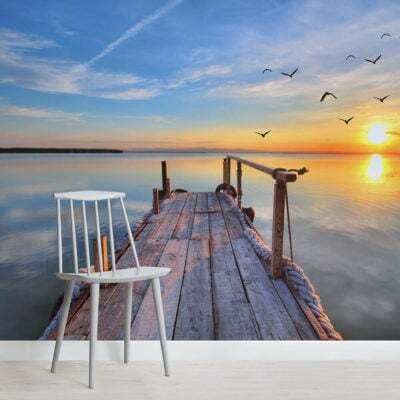 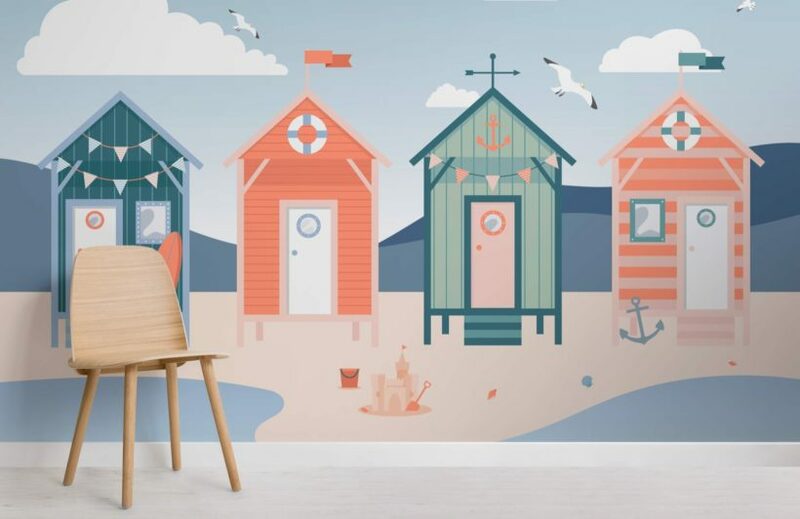 Welcome the sea, sand and blue skies of the seaside into your home with this Beach Hut Seaside Wallpaper Mural, a nautical themed wallpaper that will bring a breath of fresh air into your interior style. 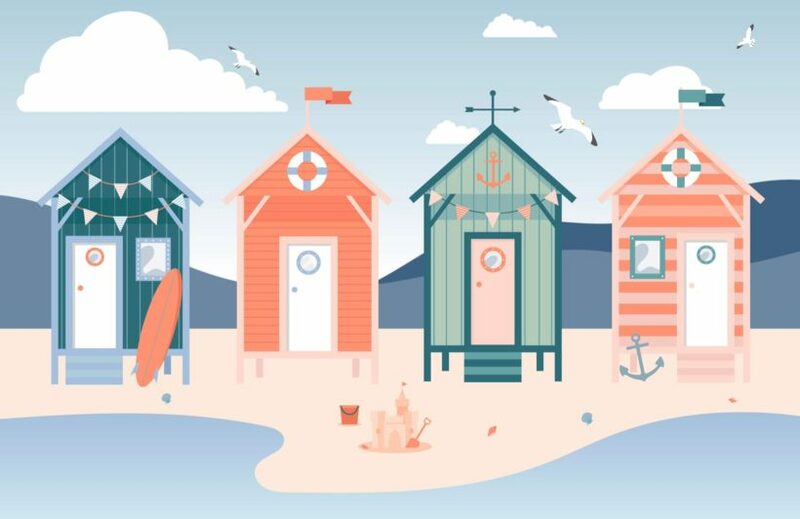 The unique and quirky beach hut style will invite a cool theme into your bathroom, bedroom or wherever you wish to display it. 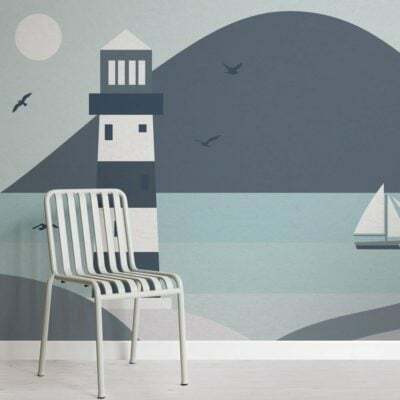 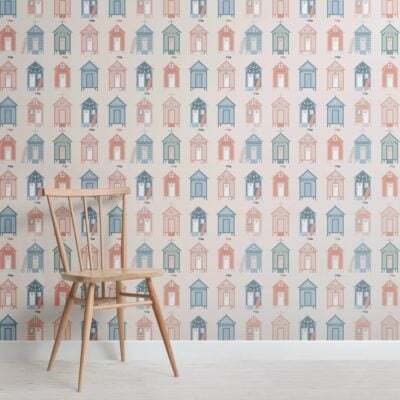 This coastal wallpaper takes a modern twist on traditional beach murals and will effortlessly revitalise your space.